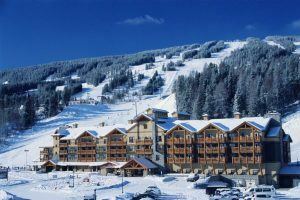 Kimberley Alpine Ski Resort and the surrounding area have a good selection of ski accommodations with a variety of options to meet everyone's needs. There is everything from luxurious on-mountain lodging, apartment style living with the convenience of ski-in/ski-out access to economy rooms for those on a budget. We offer a variety of ski accommodation options and will customise a ski package based solely on your individual needs and priorities, providing you with an effortless Kimberley ski holiday. For more information on our featured ski accommodations in Kimberley, click on the links opposite or contact us for more details.